Empire Farm Days is the largest outdoor agricultural trade show in the Northeastern U.S., showcasing all the latest tractors, farm implements, dairy industry innovations alongside working demonstrations, live animal seminars, and more than 600 exhibits loaded with the latest agricultural information for successful farming. 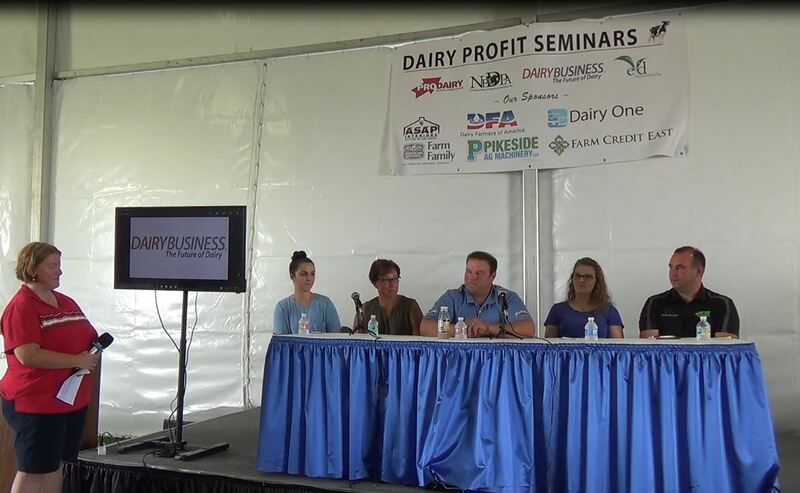 Again this year, DairyBusiness will be hosting the Dairy Profit Seminar Series, focusing on the milk market and dairy economics with speakers from DFA Northeast, Agri-Mark, and more. 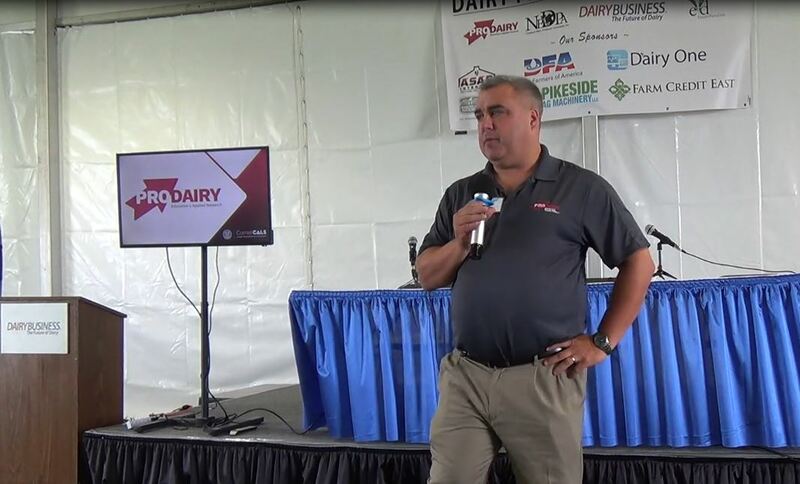 In addition, DairyBusiness is proud to be continuing their partnership with Empire Farm Days to produce the Show’s Official Program for the event. Below are important links to the event, including exhibitor space rental, event sponsorship, and Official Program advertising. 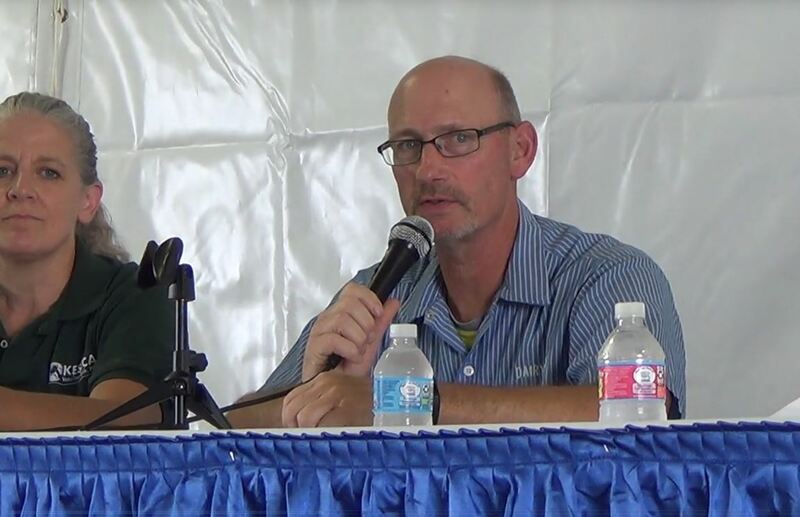 You can lock-in your advertising space for the 2019 Empire Farm Days Official Program by completing the form below. This will secure your space, but the EFD Team will need to call you to verify the ad needs. Please remember that you must be an Empire Farm Days exhibitor to advertise in the Official Program.